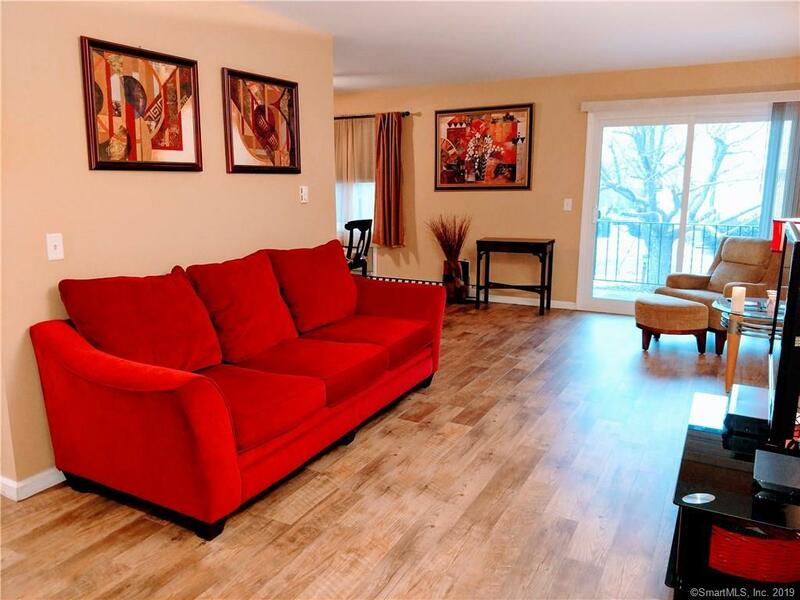 Very clean and updated 1 bedroom apartment on the first floor. All new floors, lighting and paint in the unit. Bright living room with slider to the deck. The complex has new roofs and seller paid off the assessment. Laundry and private storage unit in the basement. Hallways and stairways have just been updated in the Building. Very close and convenient to shopping, restaurants, entertainment, public transportation and highway for easy commuting. Directions: West St To Deer Hill Ave, 136 On Right. Park On Street In Front Of Building For Showings, Please. Pets Allowed Info: 1 Pet P/Unit Under 20 Pd.